Experience new levels of refinement in the all-new BMW X5. The world’s most famous motoring show says “they brag about being the Ultimate Driving Machine and, dammit, they deliver exactly what they promise”. BMW is all about getting your money’s worth, and then some. 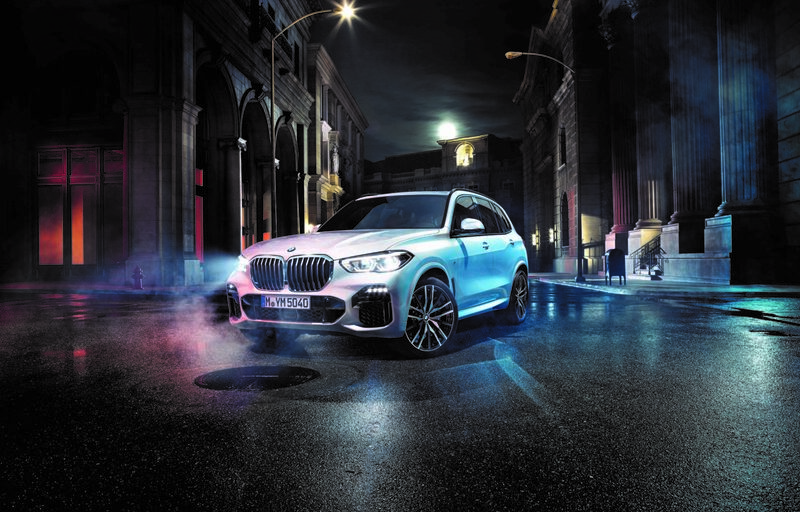 With an offering that extends from practical, fuel-efficient hatchbacks to luxury sedans and SUVs that are dripping with the latest technology, BMW vehicles are famous for their handling, performance and ability to impress. Along with that comes exquisite interior and exterior styling. As a vehicle producer, BMW strives for excellence in everything they do: design, build quality, life-long reliability and brand recognition. They put 25% of their profits into research and development, which is why every vehicle in their range stands out for its all-round superiority.